Web hosting lets organizations or individuals put their websites on the Internet. These internet hosting services use their own space on a server, Internet connectivity and, in some cases, databases in exchange for a fee. Here you’ll find which of these service providers is the best, which are the worst, who has what to offer, and anything else you’d like to know about web hosting. Web hosts provide services for all manner of different websites, but not all of these services are suitable for hosting an online business. Whether you require e-commerce or an online presence, constant uptime and generous bandwidth feature in the long list of requirements for a business website. If you run an online business and find that someone has set up a similar operation with a very similar domain name, this could negatively impact your profits. By following these steps you can trace the user, communicate with them and their domain registrar and peacefully resolve the situation. WordPress blogs are typically hosted on low-cost shared servers, but when they become successful and grow, you will need to look for a new hosting solution. A VPS or VDS is one of the best choices, but migrating is not necessarily straight forward. Paid & Free Web Hosting for WoW Guilds: Get Your World of Warcraft Guild Connected Online! If you own a guild in World of Warcraft, making a guild website has probably crossed your mind a time or two. 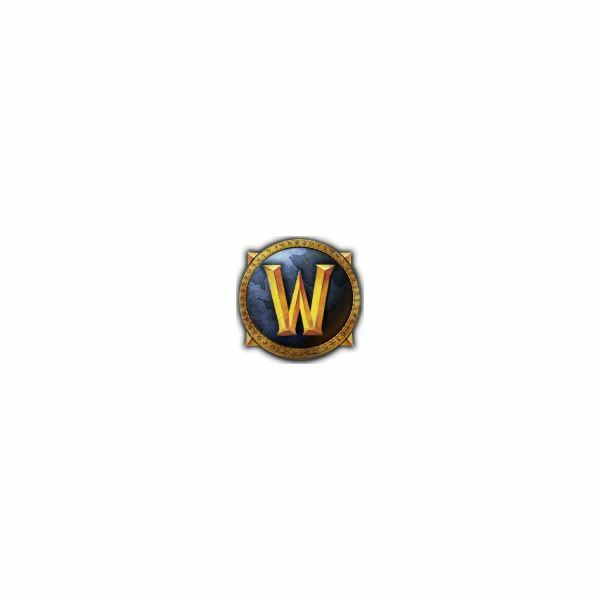 This article will explore several options, including free web hosting for WoW guilds and the benefits of running your own guild website. Lunarpages web hosting is one of the more popular web hosts on the market. This Lunarpages review covers the different plans, features, coupon codes, and ratings for Lunarpages. It also stacks up Lunarpages against other popular hosts such as Go Daddy, Hostgator, and Media Temple. Looking for the best web hosting company on the market? Much of that is an opinion, as each individual hosting company has received good reviews by customers, and some bad reviews. This review covers GoDaddy vs. Hostgator vs. Bluehost vs. MT vs. HostMonster vs. Lunarpages and much more. With all of the various web hosting services out there, finding the right one for your website can sometimes be difficult. This article focuses on the mainstream web hosts, and helps you choose the best web hosting for your website, based on several factors. 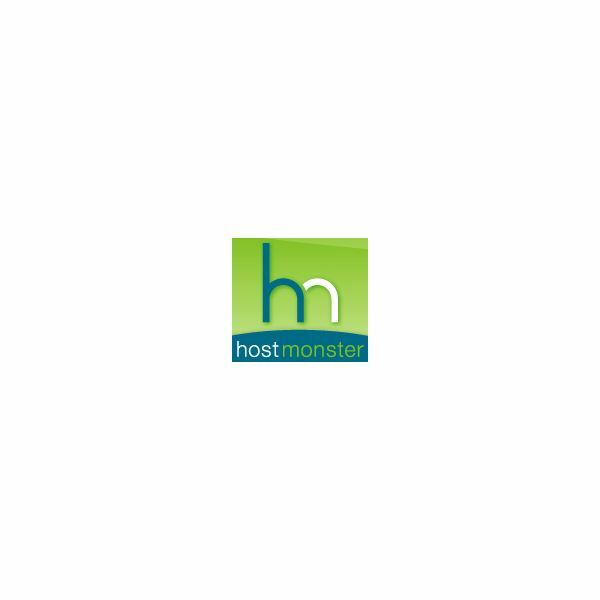 This Hostmonster review covers Hostmonster services, features, and options. More specifically, it focuses on Hostmonster webmail, email, coupons and promo codes, and nameservers. Learn about Hostmonster web hosting before choosing where to host your next website or WordPress blog. Yahoo web hosting has a unique structure and model that is a bit different than traditional web hosts. This Yahoo hosting review focuses on services, promo codes, Yahoo login, control panel, and much more. Learn all about Yahoo web hosting services, and whether or not they are a good choice for you. 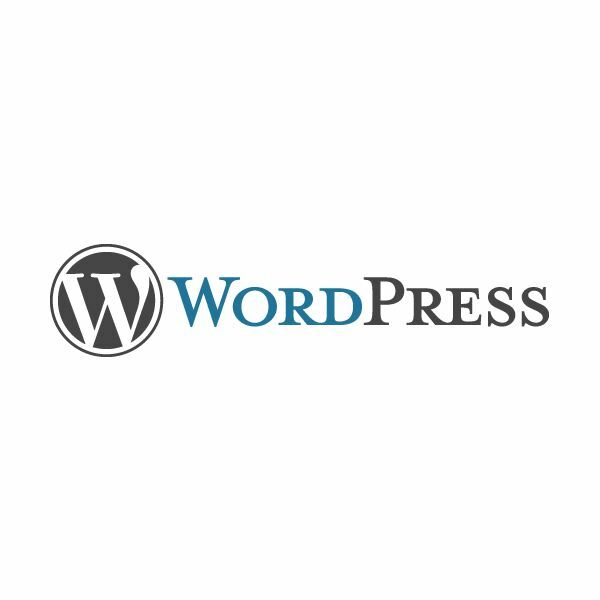 Considering choosing Bluehost as a place to host your website or WordPress blog? For the most part, Bluehost is a quality web host that prides itself on being ultra affordable. However, how does it stack up against other popular web hosts such as Go Daddy and Hostgator? 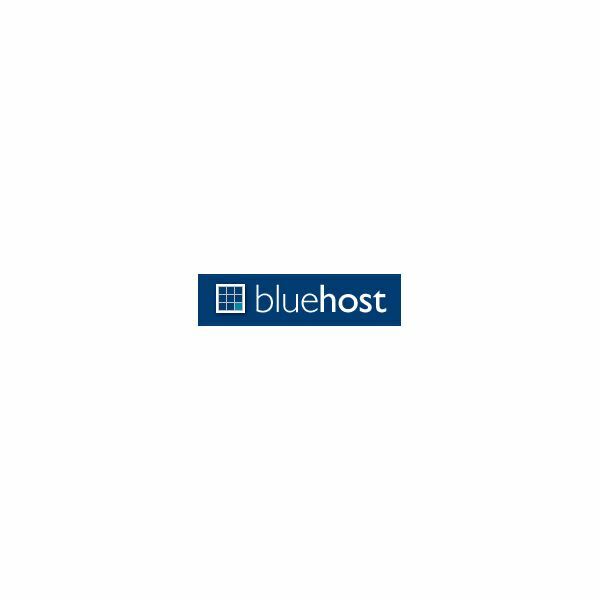 Learn more about Bluehost. Media Temple is emerging as one of the more popular web hosting companies. Whether you are looking for the best web host for a new website, or are looking to switch your existing website to a new host, Media Temple may be right for you. Check out this review of Media Temple hosting. Go Daddy, known for being a web host, domain name seller, email client, and for TV commercial girl Danica Patrick, is probably the most popular web hosting company. This review compares Go Daddy vs. several other popular web hosting companies. What is the best web host? Go Daddy or another web host? If you’re in search of the best free PHP site hosting solution, consider 000webhost.com. This ad-free web & feature-rich host has earned overall positive reviews from its users since it also provides all of the elements and tools needed to build and maintain websites. Learn more about 000webhost. Installing and configuring the Apache HTTP Server software can be a little daunting the first time you attempt it. This beginning Apache web server tutorial will walk you through the steps to install the software and set up on both a Linux or Unix machine or a Windows machine. 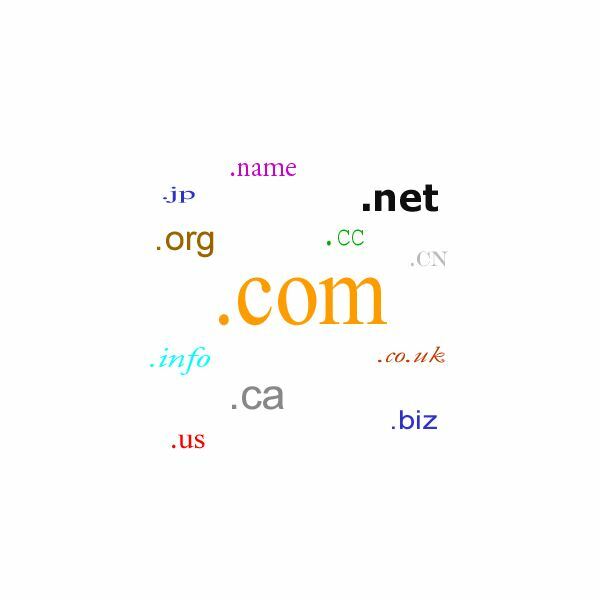 While they don’t have the ‘brand’ appeal of dot com, dot info and dot biz may be a viable domain name alternative for your website. 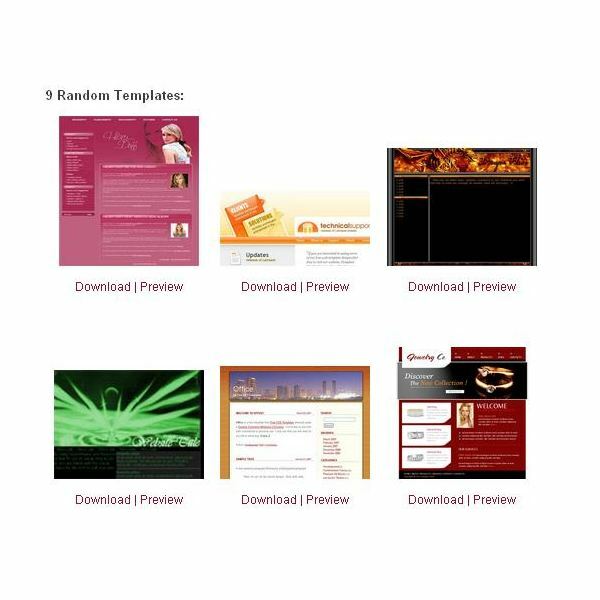 Microsites are more than just small websites. They are an effective way to test a company’s marketing efforts, focus on events or differentiate brands. Ebay is often overlooked as an inexpensive source of domain names, but the site is worth a visit by web developers looking for a good name. Every company that sells domain names has a somewhat different method of transferring. However, if you purchased your domain through the popular site Godaddy.com, the process only requires a couple of steps. Cloud hosting is the newest web hosting trend that allows people to control the amount of web hosting they use and when they use it. 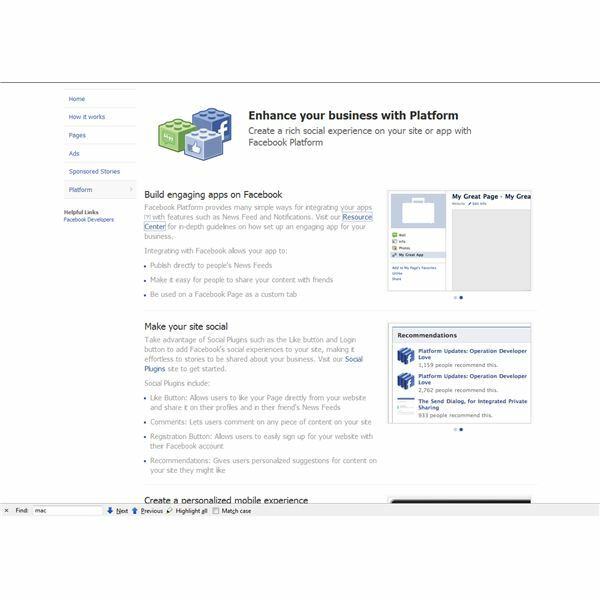 Read on to find out more about this scalable, cost effective option for web businesses.